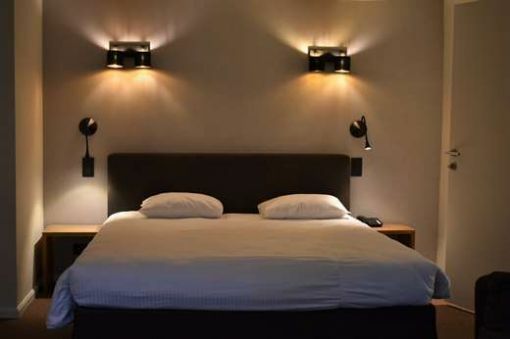 A stunning and welcoming hotel. 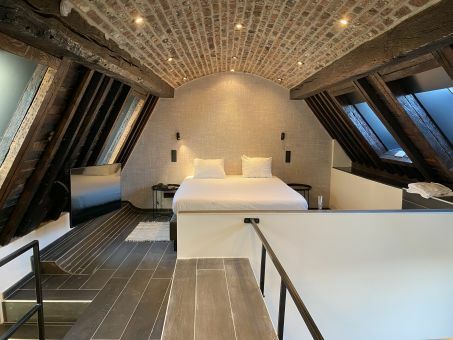 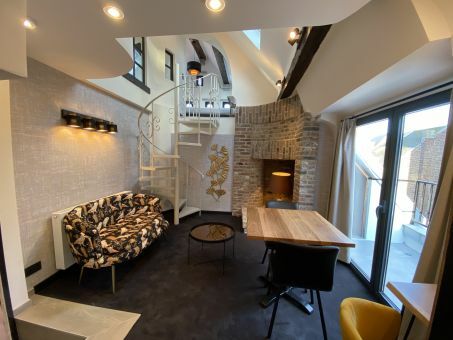 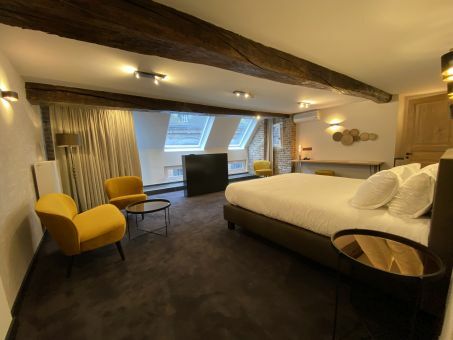 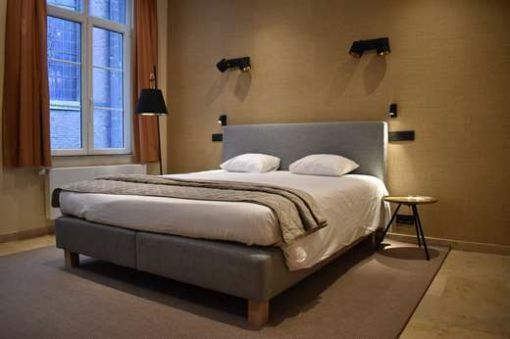 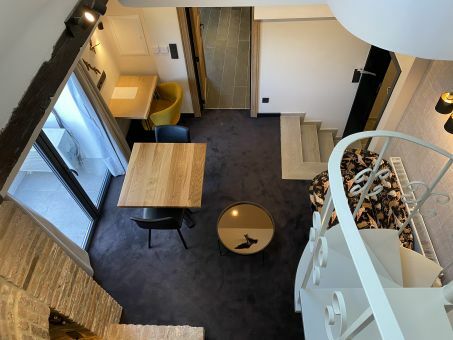 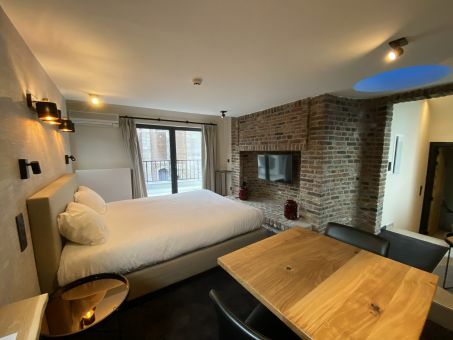 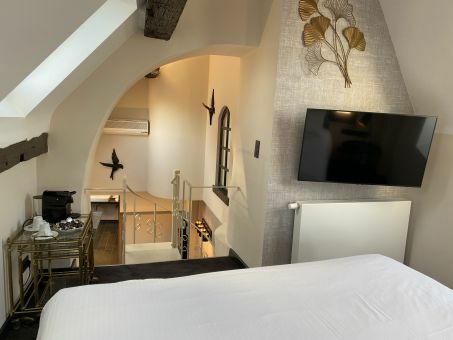 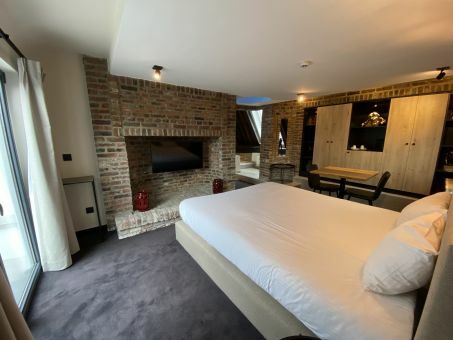 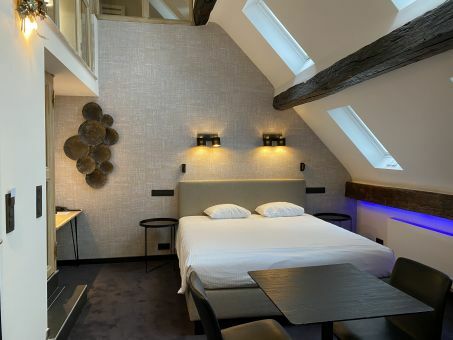 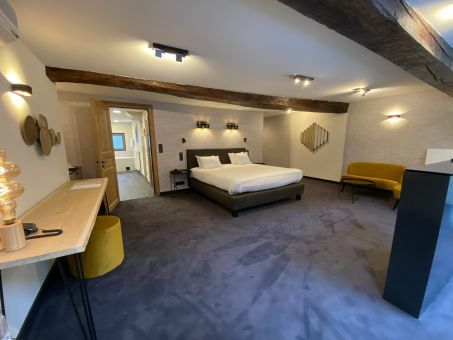 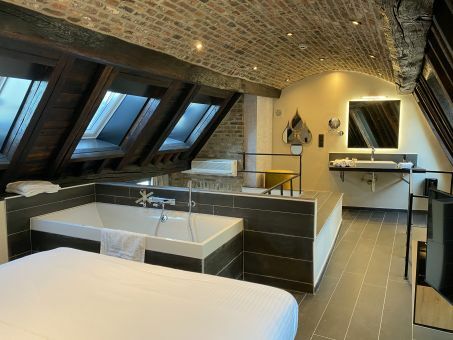 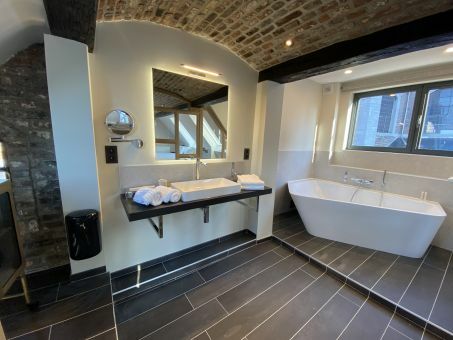 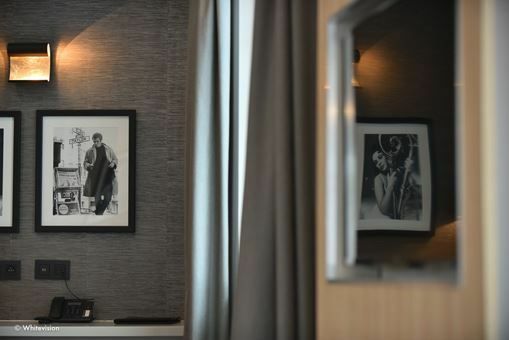 An enigmatic hotel in Namur: 15 old houses that are connected to each other, 35 different rooms that are full of charm and have no trace of standardization. 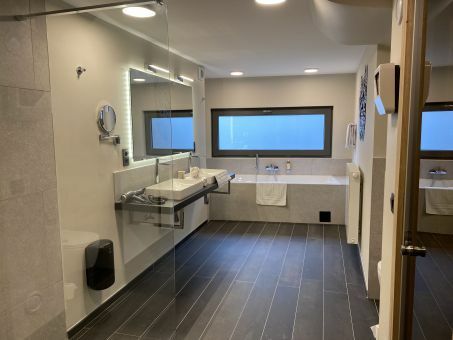 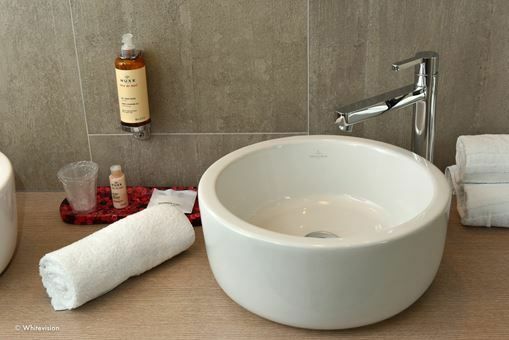 Very comfortable suite (duplex) - Lounge - Bathroom (Jacuzzi) and shower / hair dryer / WC / TV / Minibar / Phone / stereo, music in bathroom, Air conditioning. 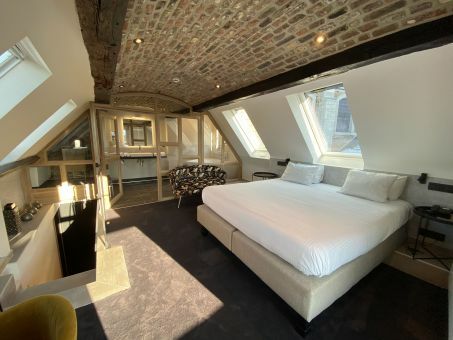 Suite with double bed, vaulted ceiling, Jacuzzi at the foot of the bed, very original. 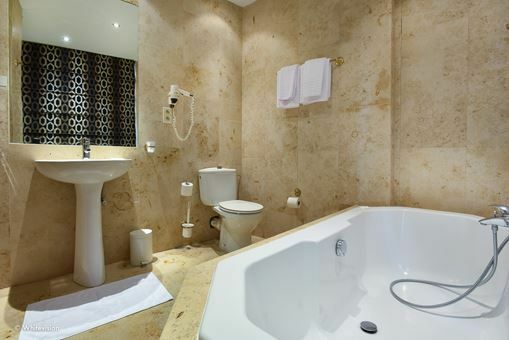 Very comfortable suite (duplex) - Jacuzzi at the foot of the bed - Terrace / hair dryer / WC / TV / Minibar / Phone / stereo, air conditioning. 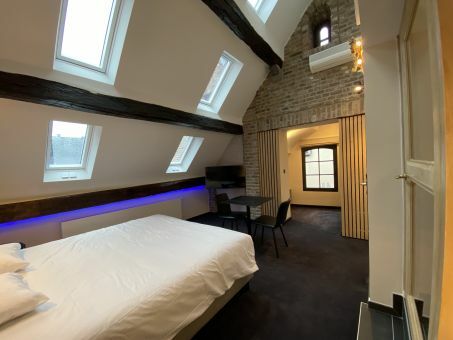 Spacious room / Sauna / Jacuzzi Airpool relaxing / hair dryer / WC / TV / Minibar / Phone / office. 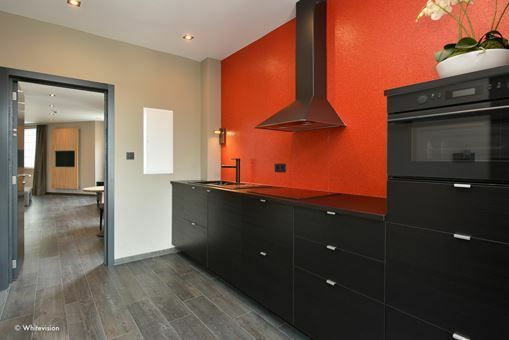 Opportunity in Twin, Air conditioning. 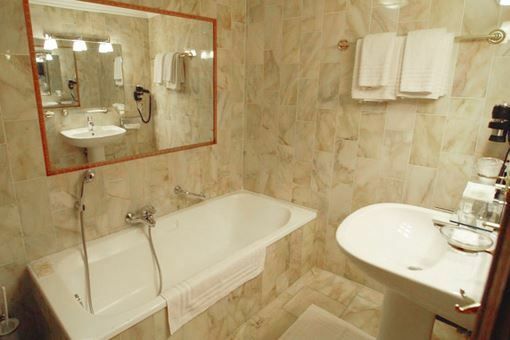 Spacious suite (duplex) / Sauna / Jacuzzi / King size bed / hair dryer / WC / TV / Minibar / Phone, Air Conditioning. 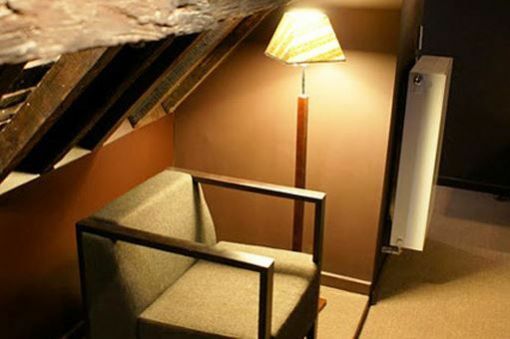 Very original room with 2 person Jacuzzi in the canopy - double bed / hair dryer / WC / TV / Minibar / Phone, Air Conditioning. 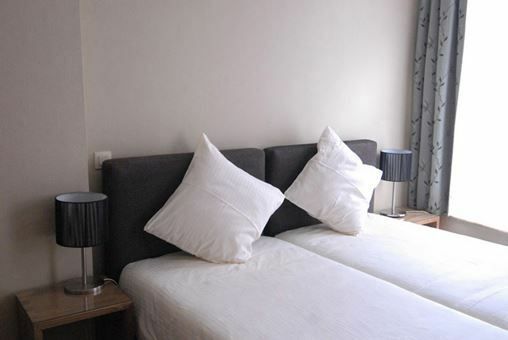 Double bed - Spacious, bright, comfortable, high class. 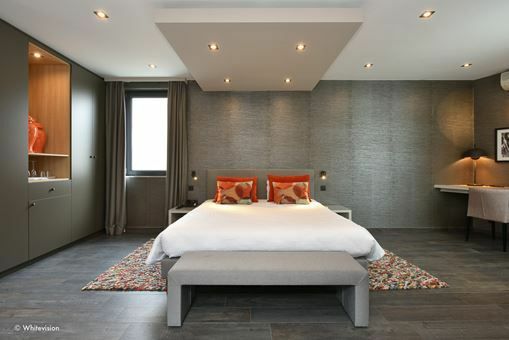 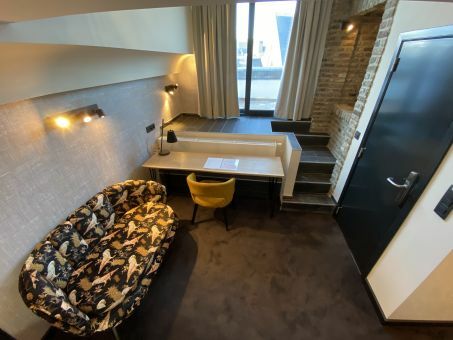 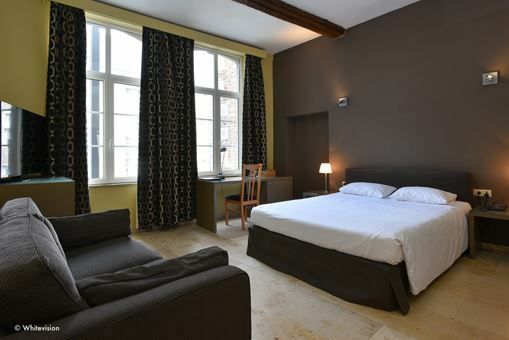 SUITES 60 m2 - The biggest rooms in Namur. 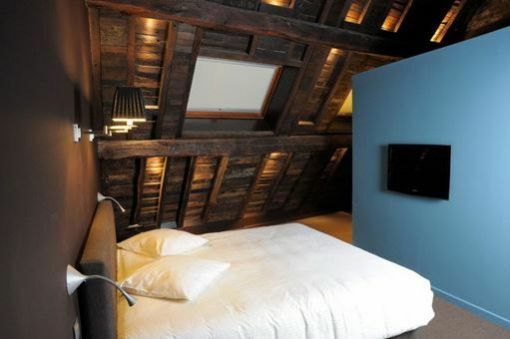 Air-conditioned and soundproof. 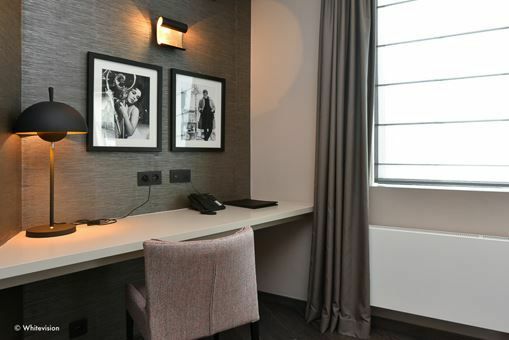 An unmatched comfort in the city. 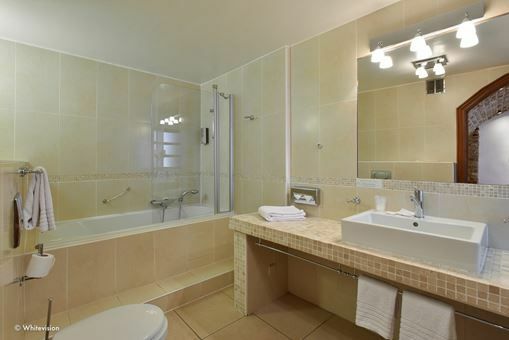 King size bed, sofa bed, minibar, equipped kitchen (separated from the room), big shower room (rainshower). 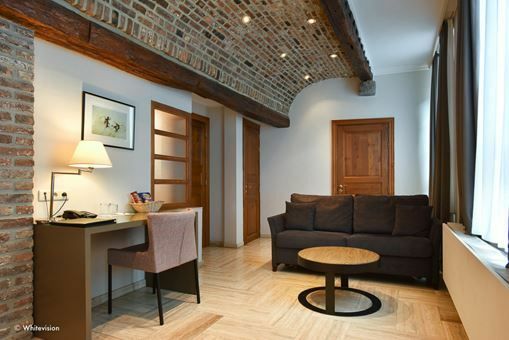 Large screen TV, desk, Internet, and Wifi. 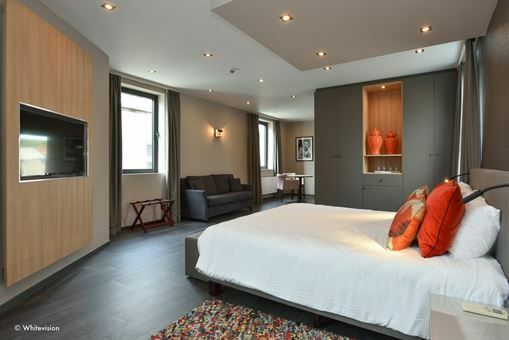 Suite very comfortable and unique - Double bed - Bathroom / Sauna / - Terrace / hair dryer / WC / TV / stereo / mini bar / telephone / air conditioning. 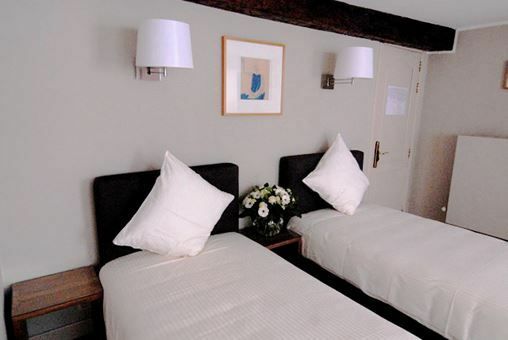 Comfortable and spacious room - 2 twin beds or double bed / sofa bed / Bathroom / Sauna / (Airpool Jacuzzi) / hair dryer / WC / TV / Minibar / Phone, Air Conditioning. 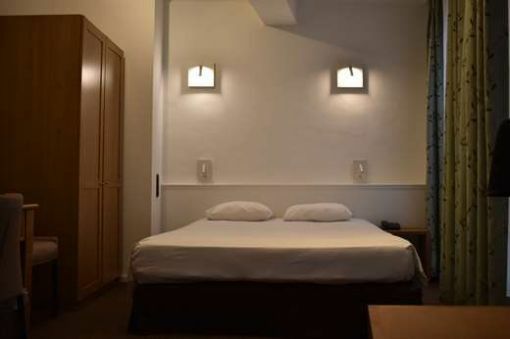 Comfortable and spacious room - Double bed / Bathroom / Sauna / Jacuzzi Relaxing Airpool / hair dryer / WC / TV / Minibar / Phone. 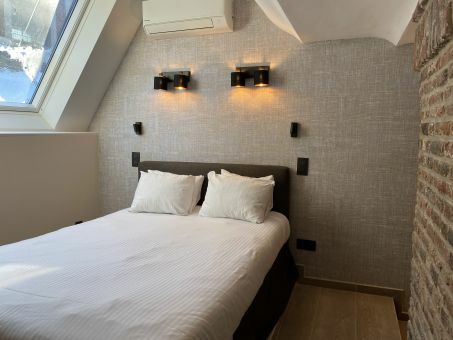 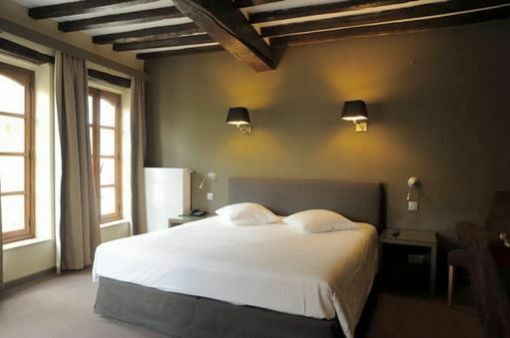 Double room - Jacuzzi Whirlpool / Sauna / sèche-cheveux/WC/TV / Minibar / Phone, Air conditioning. 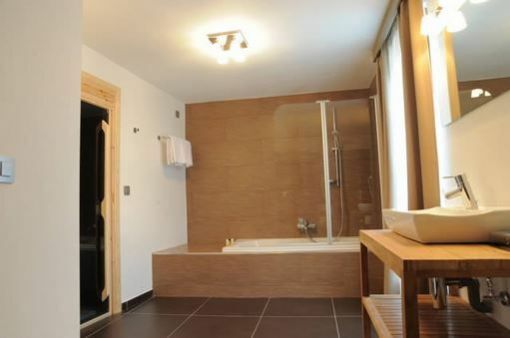 Double bed - frame spectacular, original, large shower, LED lights and TV. 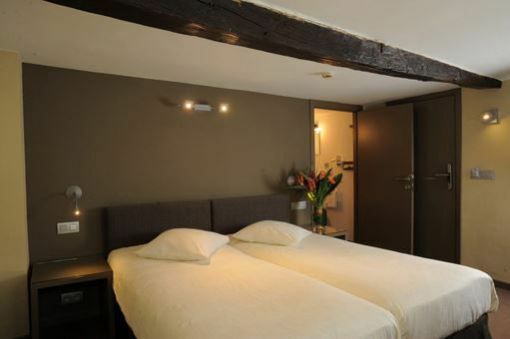 Original room - Double bed - Bath (Jacuzzi Airpool) / sèche-cheveux / WC / TV / Minibar / Phone. 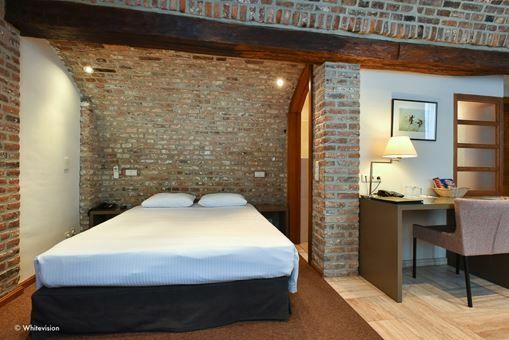 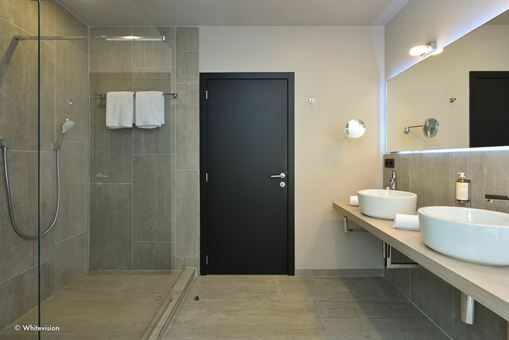 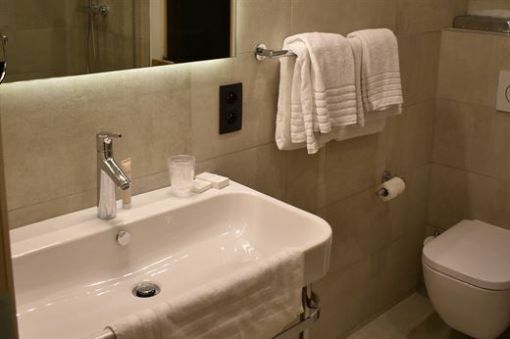 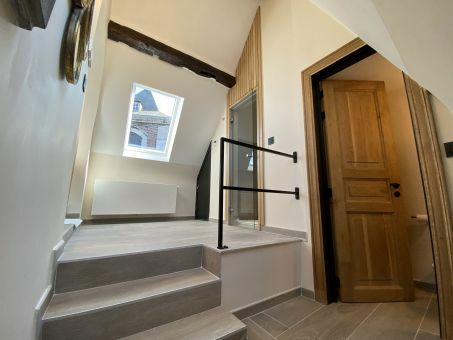 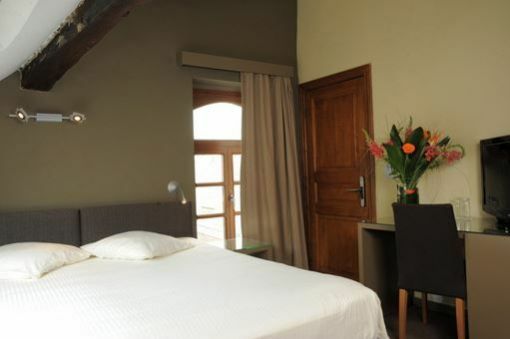 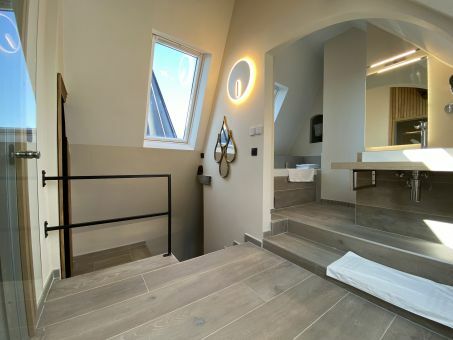 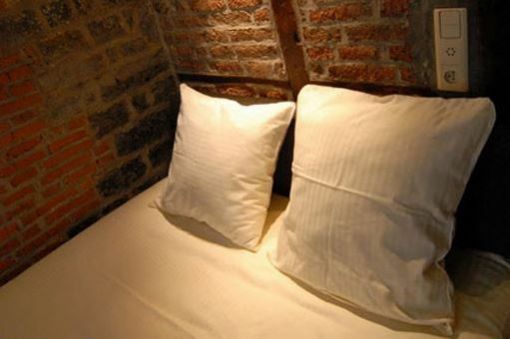 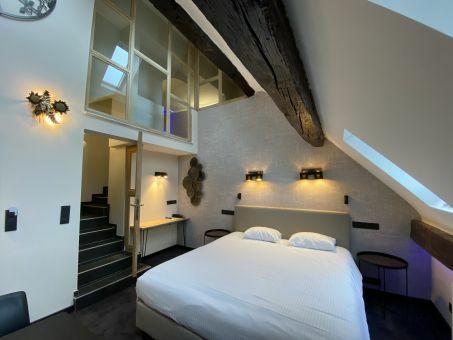 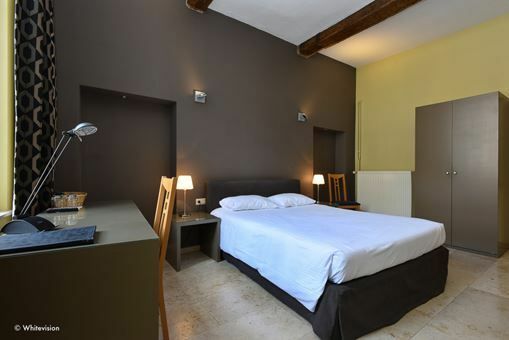 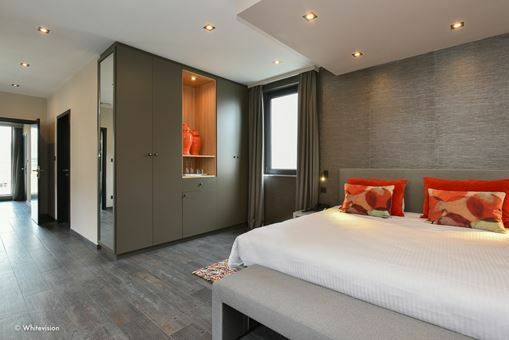 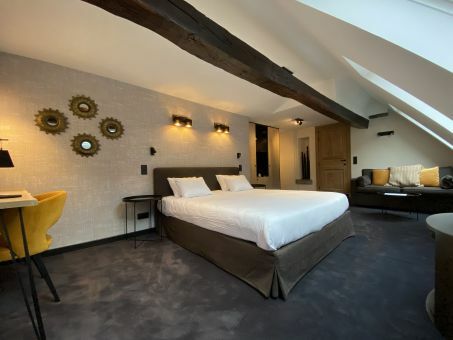 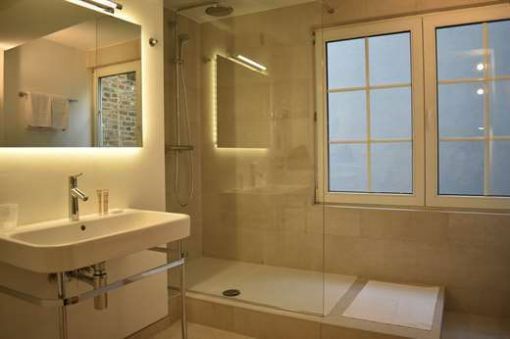 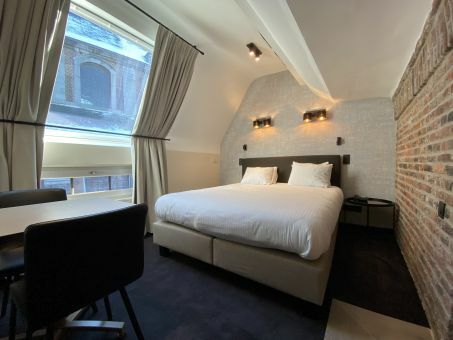 Double room - bathroom (Jacuzzi) / shower / sèche-cheveux / WC / TV / Minibar / Telephone - Room courtyard. 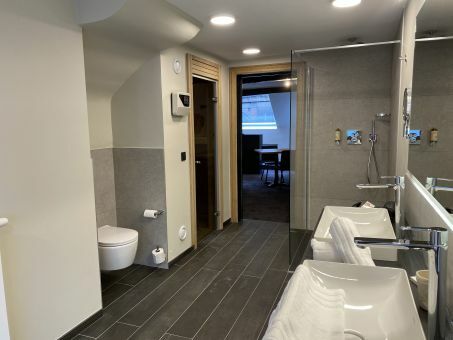 Very spacious room (ideal for long stays) - living room - bathroom - Jacuzzi Whirlpool - TV / WC / Telephone / room away from the lift, Air conditioning. 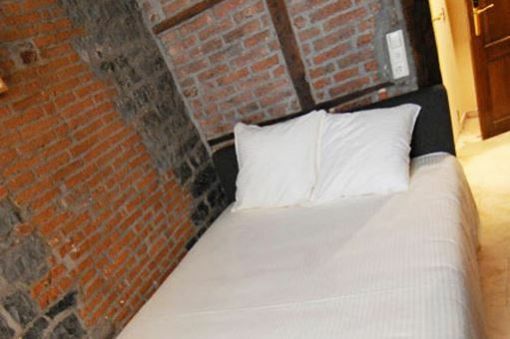 This room is also available with sofa bed. 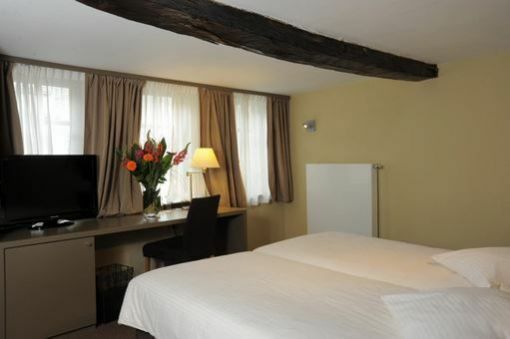 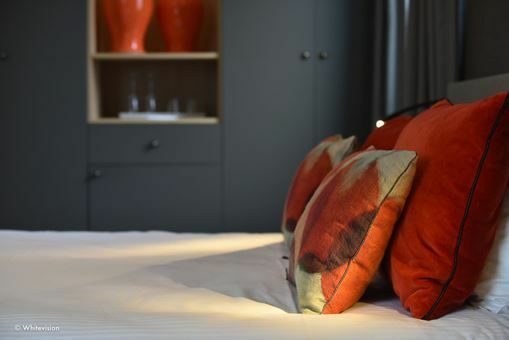 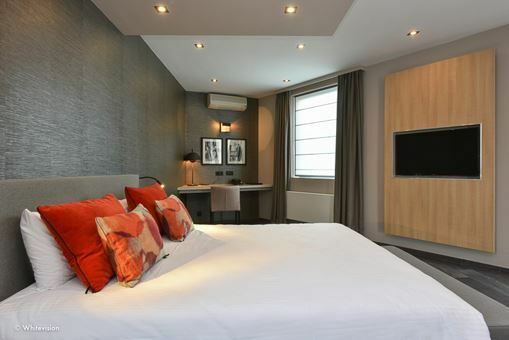 Comfortable and spacious room - Double bed / bathroom / hair dryer / WC / TV / Minibar / Phone. 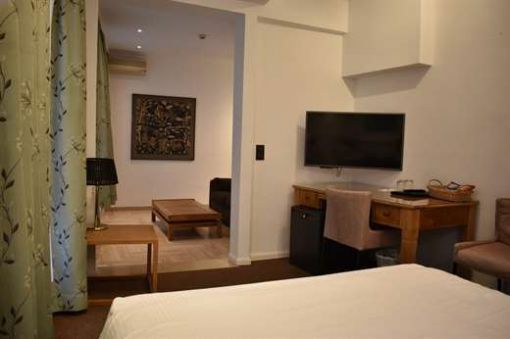 Comfortable and spacious room - double bed - lounge (sofa bed) - Bathroom / hair dryer / WC / TV / Minibar / Phone, Air Conditioning. 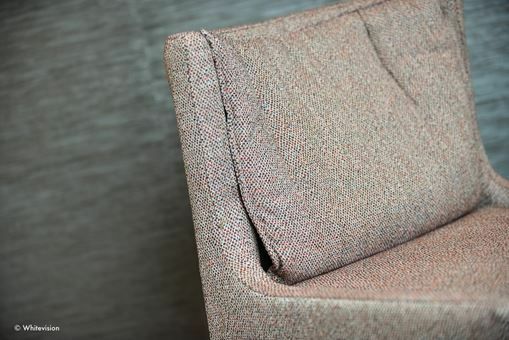 Comfortable, spacious, original. 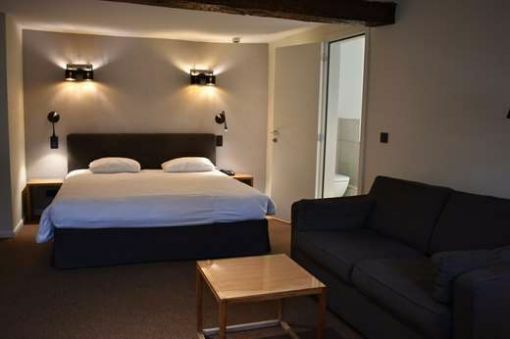 Double bed / lounge / bathroom / sèche-cheveux/WC/TV / Minibar / Phone, Air conditioning. 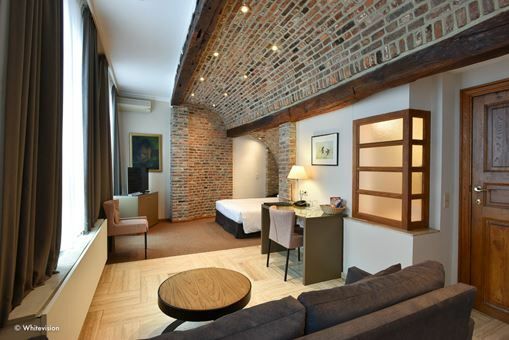 Comfortable room - double bed / sofa convertible bed / Bathroom Jacuzzi Whirlpool / hair dryer / WC / TV / Minibar / Phone / Ability in Twins. 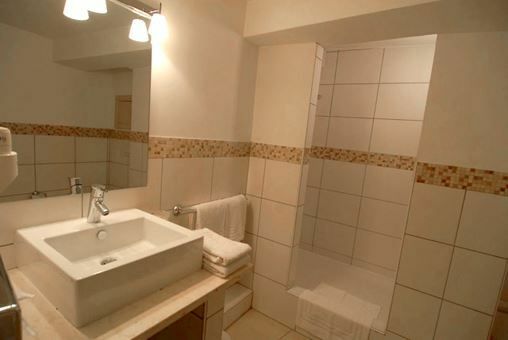 Comfortable, spacious, original / lounge / bathroom / sèche-cheveux/WC/TV / Minibar / Phone / Opportunity in Twin / Air conditioning. 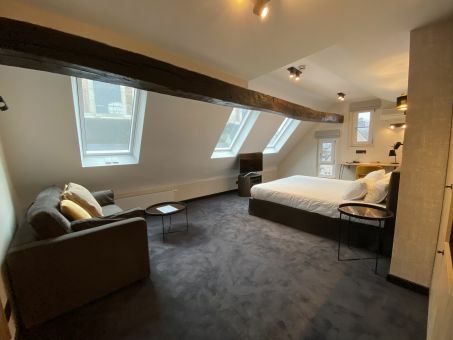 Bright attic room / double bed (160 cm) / Bureau / TV / Phone / Minibar / Bathroom (Jacuzzi), hairdryer, air conditioning. 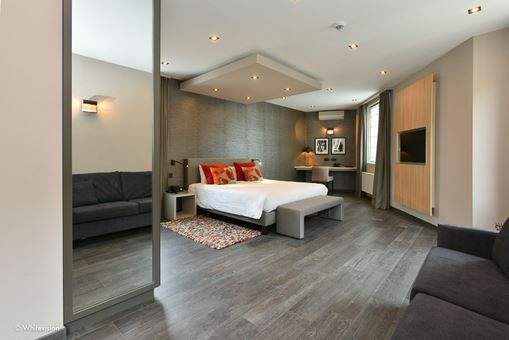 Family room - 2 twin beds - 2 bunks - Annex 1 bed / bathroom / hair dryer / WC / TV / Minibar / Phone. 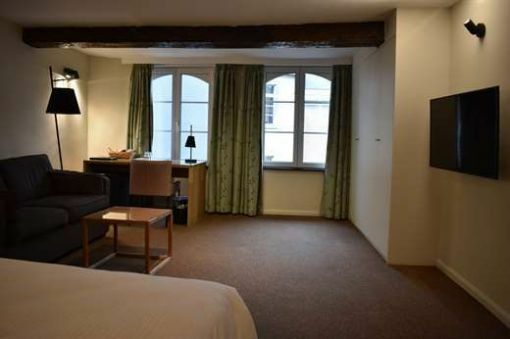 TV, minibar, phone, Internet (free WiFi or cable), hairdryer. 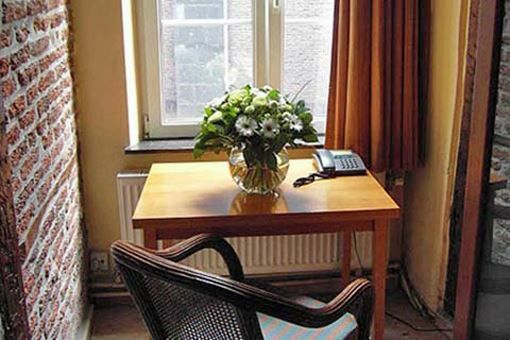 Air conditioning in the South-facing rooms.